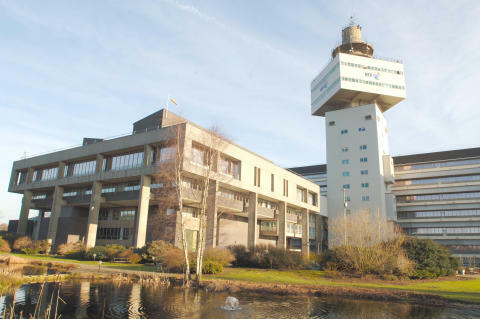 New trials by BT and Huawei have achieved the fastest ever speeds of 2 Terabits per second (Tbps) over a live core network link which spans more than 700km between London and Dublin, in another world-first for BT’s team of researchers at Adastral Park, Ipswich. 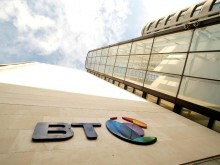 In 2014 BT used optical superchannel technology to deliver record breaking speeds over a closed trial network. Now, the company has successfully applied the same technology to the commercial fibre link carrying live customer traffic between London and Dublin. Howard Watson, CEO of BT Technology, Service & Operations, said: “BT scientists built the first commercial single mode optical fibre link back in 1984 and the BT Labs remain at the forefront of photonics research more than thirty years later. “The core network is the superhighway of the internet. It’s important that our core networks keep pace with the growth in bandwidth demands driven by take-up of high-speed fibre broadband, HD content, 4G smartphones and tablets and in the future, 5G services. “So we’re investing in our core, as well as in high-speed access technology such as fibre broadband, to make sure there is no capacity crunch and deliver the best possible speeds to customers. The live trials were conducted over a 727km commercial flexible grid optical core link between London and Dublin, based on Huawei’s OSN 9800/8800 and iManager U2000 platforms, carrying live 40/100G customer traffic. The link includes a 133km long unrepeatered submarine cable link from Dublin to Holyhead. Huawei is a leading global information and communications technology (ICT) solutions provider. Through the dedication to customer-centric innovation and strong partnerships, Huawei has established end-to-end advantages in telecom networks, devices and cloud computing. Huawei is committed to creating maximum value for telecom operators, enterprises and consumers by providing competitive solutions and services. Its products and solutions have been deployed in over 140 countries, serving more than one third of the world's population.